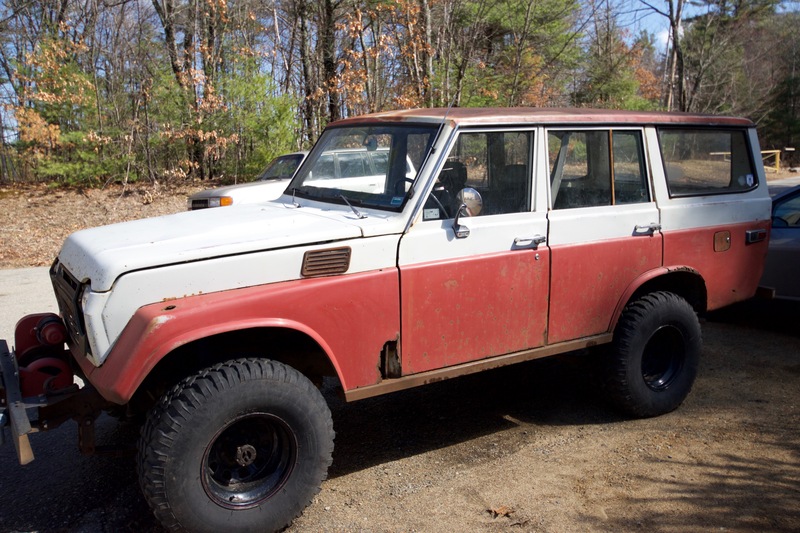 This 1976 FJ55 was delivered to Cruiser Solutions for a full and complete restoration. This Land Cruiser was purchased originally purchased in 1976 by the family's father whom 5 years later sold the Land Cruiser. Now 40 years later the family discussed the Land Cruiser and set out to find the truck their father once owned. They actually found the original Land Cruiser and purchased it on the spot. It was quickly sent to Cruiser Solutions for a full restoration back to original condition. Watch as we resurrect this classic FJ55 to it's original glory, so that the family can enjoy their father's once beloved purchase!